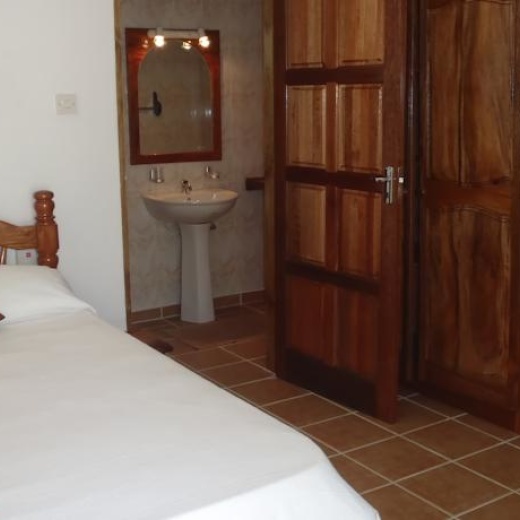 Chez Lester offers you a private and comfortable self-catering bungalow to spend a relaxing holiday. 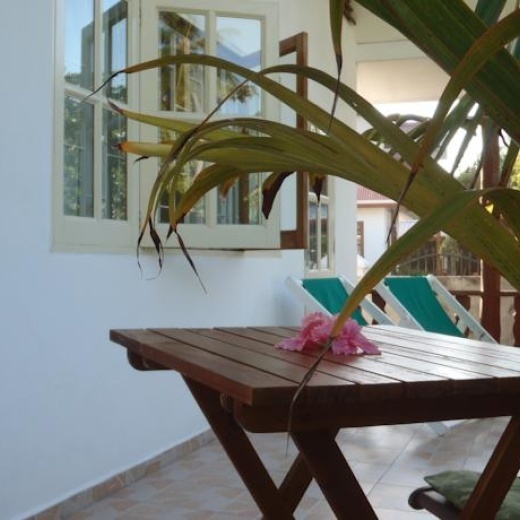 It faces the beautiful Cote D'or beach and is within reach of various small restaurants and other facilities. A boat charter facility for fishing, snorkeling and excursions to nearby islands are also available. All rooms are equipped with safety deposit box, a TV, a small fridge, ceiling fan and a front garden.